Think over and over again about negative things that have happened to you – running them through your head every which way? Constantly beat yourself up – even over the ‘small stuff’? Experience the same negative emotions over and over again? Feel yourself spiralling downward into a ‘black hole’ of negativity? If so, you may be ruminating – a sneaky and destructive habit that is the number one cause of female depression – and have come to the right place. Rumination – otherwise known as ‘repetitive negative mind chatter’ – is the tendency to fixate on, obsess or worry about things that have happened to you and replay them in your mind over and over again. It also affects your ability to problem solve, creates bad feelings, kills your motivation and confidence, leads to self-criticism and self-blame, and zaps your motivation. It’s no way to live – and I know this because I suffered myself for many years. I also know that breaking free of the cycle can feel impossible. But I can assure you it’s not. With a little bit of work, you can recognize rumination, re-set your thought patterns, and stop this destructive habit dead in its tracks. If you’re ready to stop the negative chatter in your mind and start living a more positive, joyful and fulfilling life, Silence Your Inner Critic can show you the way. …feeling happy, positive, productive, and confident. With less worry, better relationships, and a newfound sense of self-worth. Imagine going after your biggest goals and dreams with no anxiety or stress – and joyfully fulfilling them. When you free yourself from this cycle – and this struggle – you will be setting yourself up for a life of abundance, positivity, and possibility – both personally and professionally. I didn’t have enough confidence in myself to start conversations with strangers or to try new things. I was unhappy with the small and empty way I was living my life and I wanted to make a change, but I didn’t know how or if I could. I found the answers I was looking for in this course. It opened my eyes to the traps I was falling into and it gave me the knowledge and more importantly, the strategies I needed to overcome them. Once I started to apply some of those strategies and to do the exercises, I started to have a more positive outlook. With that new attitude, I embraced the findings and philosophies the workshop presented and gained the courage I needed to grow into a more productive and resilient person. Now I feel more in control of my life and hopeful for my future. Friends and family have told me I’m lighter and more confident. I have mended bad relationships and accomplished long-term goals. I feel like I’ve finally left my state of arrested development behind and entered adulthood. I owe that to Louisa and Flourishing 101. Silence Your Inner Critic will teach you to reset your inner thoughts, manage your emotions, and be kind to yourself so you can stop overthinking for good – and start really living. THIS is your roadmap. THESE are your tools. WE are your community. All you have to do is click below and join us. Louisa was my instructor for my Certificate in Applied Positive Psychology course. She was excellent in her delivery and included many different approaches to teaching and learning which helped me retain the information better than any other course I have taken. Her enthusiasm and commitment to her work is an inspiration and she is brilliant at what she does. Thank you Louisa for opening up the world to brand new possibilities for me. You are a gem in the world of positive psychology and beyond!!!! I’m Louisa Jewell, one of Canada’s leading experts in positive psychology. Through workshops, keynote speeches and my book Wire Your Brain For Confidence, I teach people how to conquer self-doubt, boost confidence, and improve their happiness using positive psychology. Silence Your Inner Critic is near and dear to my heart because I suffered – big time – from negative mind chatter in my own life. They deprived me of happiness and stopped me from shining in the world – until I got help. I went to see a psychotherapist and, after several sessions, noticed that he was teaching her a new way of thinking – and that it was working. Using positive psychology, I was able to completely re-train my brain – which completely changed my life. That is NOT an exaggeration; the day the ruminations stopped was one of the most joyous days of my life. I was impacted so greatly by this experience that I pursued my Masters of Applied Positive Psychology, and am now 100% committed to sharing the power of positive psychology with the world. 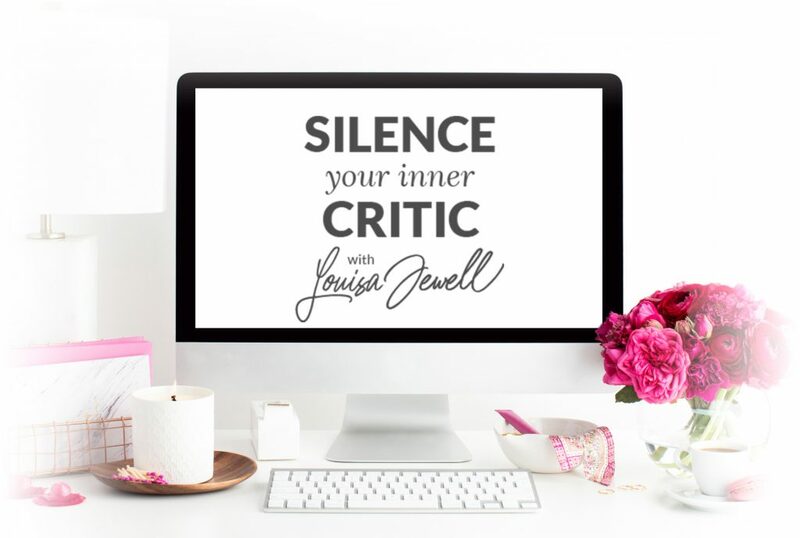 Silence Your Inner Critic includes the information, strategies and tips that helped me stop ruminating so that YOU can experience a happier, more fulfilling, and more successful life too. How do I know if Silence Your Inner Critic is right for me? 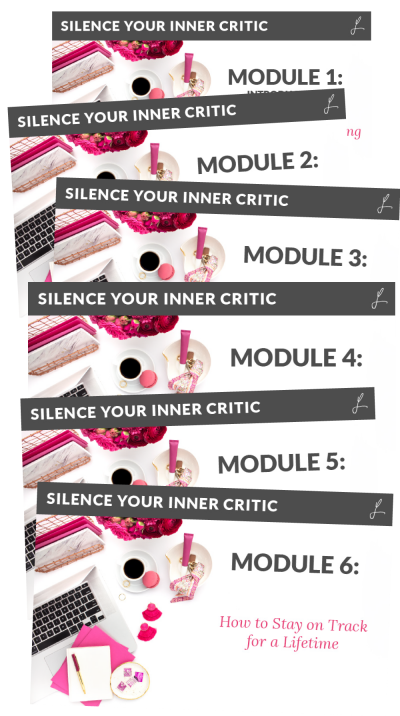 Sign up today and if you aren’t 100% convinced that Silence Your Inner Critic is for you after completing the first module, we’ll refund your purchase price in full. How is rumination different than worry? 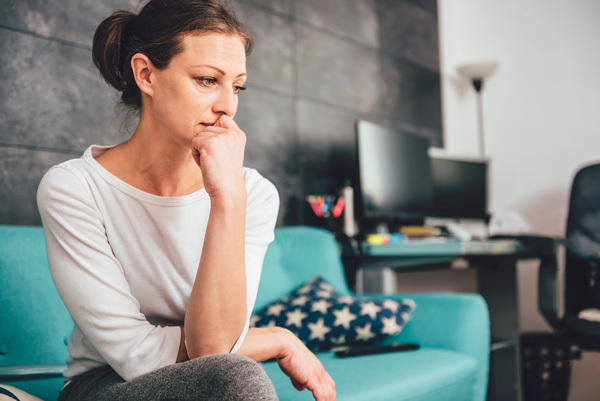 While rumination and worry are similar – they are both repetitive, persistent self-focused thoughts – worry involves negative thoughts about things in the future whereas rumination involves thinking over and over again about past situations. I’m feeling quite nervous about delving into this. Is this course a safe/re-assuring space? Absolutely. First of all, it’s really hard to face a challenge head on, so it’s perfectly normal to feel nervous or scared. Let me reassure you, though, that millions and millions of other people are in the same boat as you. It is very common and you are NOT alone. 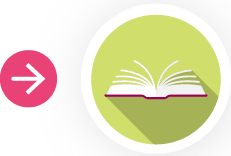 You’ll find judgement-free support in our community, and we would love to have you. I’m not sure I have a problem with rumination – but this sounds interesting to me anyways. Will I get anything out of it if I sign up? Absolutely. In fact, Silence Your Inner Critic is a wonderful way to learn coping techniques and prevent the behaviours that can lead to depression and anxiety. When you master the techniques in this course, you’ll also be able to teach your kids how to have a better coping style from an early age. Certainly not – men are most welcome here! The simple fact of the matter is that rumination is a bigger problem for women – they are more likely to experience negative mind chatter as a response to distressing circumstances, and focus inward on feelings rather than outward on taking action to change their situations. There are books out there on this kind of thing. How is this course any different? That’s true. 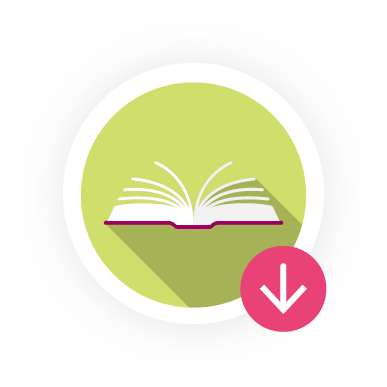 While the right book may be a great starting point, Silence Your Inner Critic offers much more – including guided exercises, accountability, and a support network. For this reason, there is MUCH more to be gained from this course than simply reading a book (no matter how great it may be). Is this a good alternative to therapy? I am not a clinical psychologist and Silence Your Inner Critic is not a replacement for therapy if you’re feeling clinically depressed. That said, Silence Your Inner Critic can be a valuable adjunct to therapy for those dealing with anxiety or depression – especially as it relates to managing negative mind chatter and preventing relapse. What happens after the course is over? I’m worried I might to return to my old habits/patterns. That is a very valid concern. 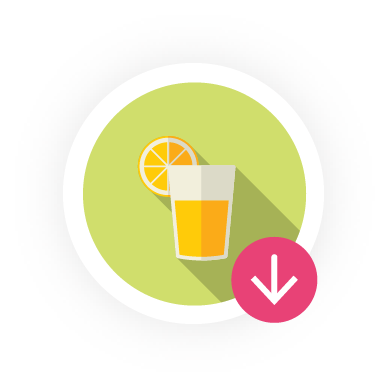 Rest assured that this course is designed to set you up for long-term success, with lessons dedicated to preventing relapse and staying the course. If ever you do fall off the wagon (so-to-speak), you can revisit the course anytime, and find the support you need through our private Facebook community. I’m worried I can’t carve out the time. All you need to drastically change your life is a few hours a week, over the course of six weeks. That’s it! If that even feels like too much, you can absolutely take it slower. Silence Your Inner Critic is self-directed, which means you get access to everything at once, and can go through it at your own pace. I’m not sure I can afford it. I understand that there are a lot of competing priorities, but flip this and ask yourself what it will cost you to continue on as you have been? Rumination is a major problem that has a host of negative side-effects, including anxiety, depression, lack of motivation, compromised problem-solving abilities, and a loss of confidence. For just $397, you could have better mental health, greater wellbeing, more confidence, better productivity, and an increased sense of self-worth, among other benefits. In other words, money well-spent. This kind of thing never works for me. Why would Silence Your Inner Critic be any different? It may feel that way, but I can assure you that, if you invest the time and fully commit to this change, Silence Your Inner Critic WILL change your life for the better. And you’ll never know unless you try – which you can do with zero pressure, thanks to our refund policy. If after the first module you decide Silence Your Inner Critic isn’t for you, we will refund you in full.